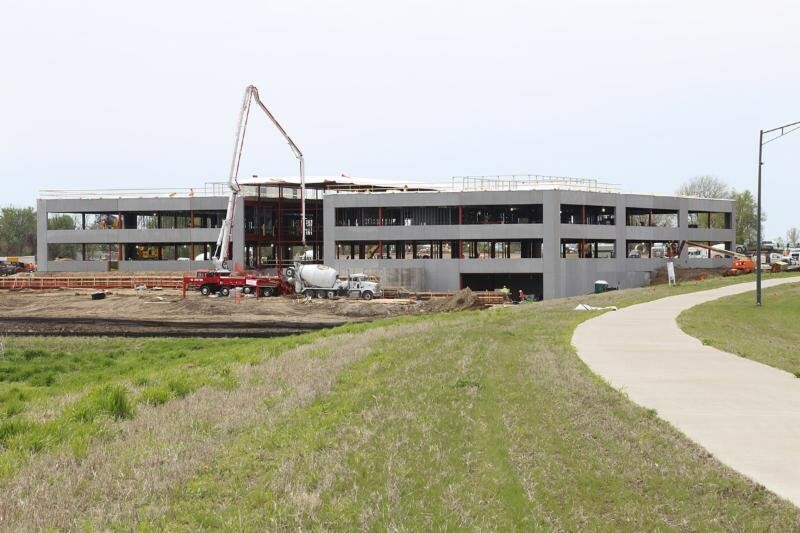 At Knapp Properties we are always looking to improve our city through real estate development. We’re interested in building commercial and residential properties that will mean something to the people who live in them and work in them. They aren’t just offices or apartment buildings, they’re homes. Here’s what we’re hard at work on now. They aren’t just offices or apartment buildings, they’re your work place or home. During the month of May, the focus turns to setting window frames, setting the roof top unit and more. Completion of the project is still on target for late fall/early winter of this year. 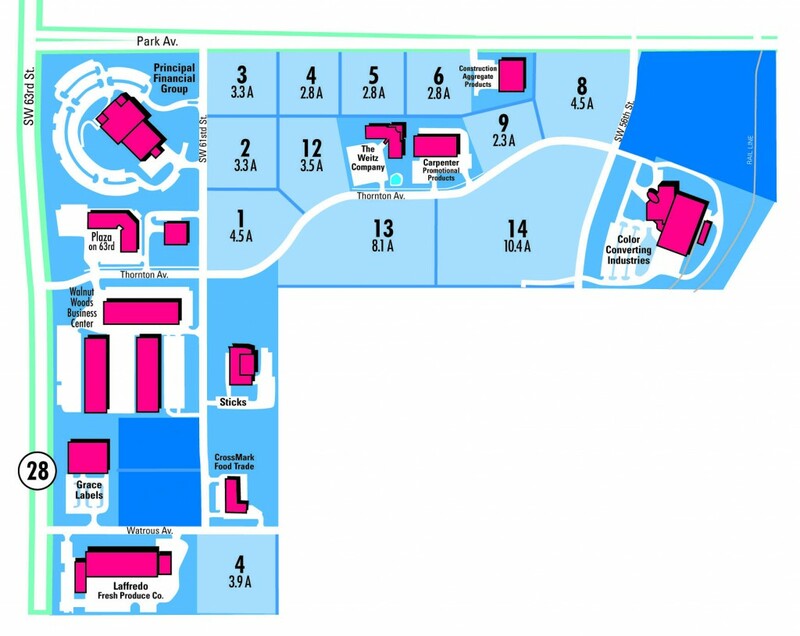 The tenant plans to begin a phased move-in through the month of February 2018. 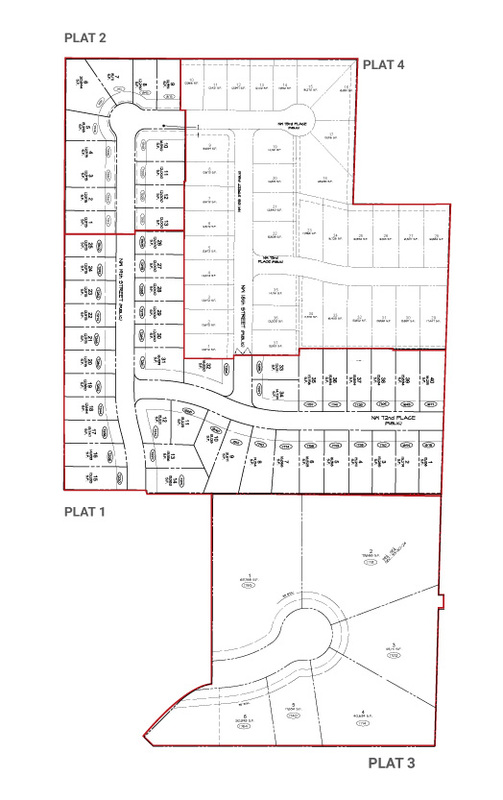 The Waukee Planning & Zoning Commission approved the preliminary plat for Ashworth South Plat 2 on May 9, 2017. 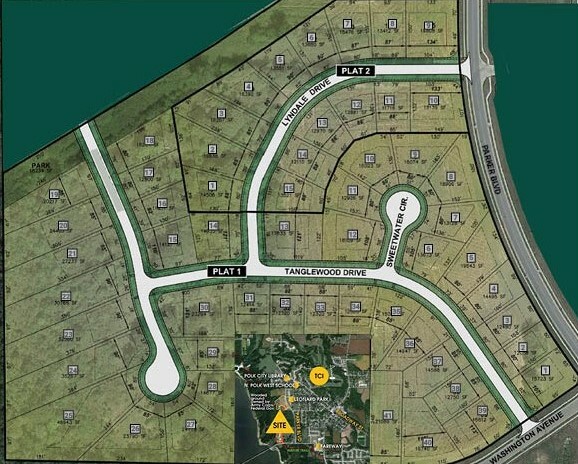 This 14.22-acre property is located north of SE Kettlestone Boulevard and east of Grand Prairie Parkway. 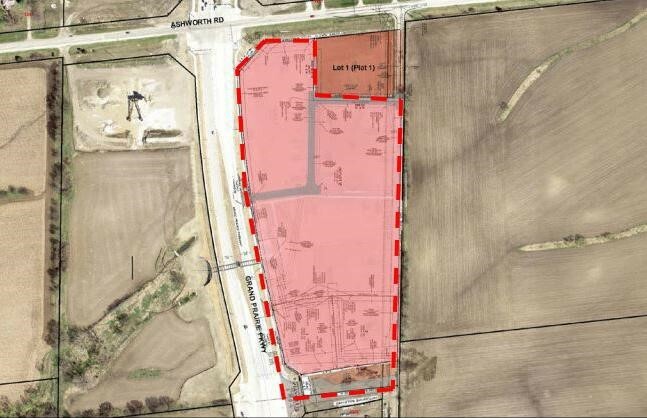 It was rezoned in 2016 as Kettlestone Retail Regional (K-RR) to allow for commercial and retail development. 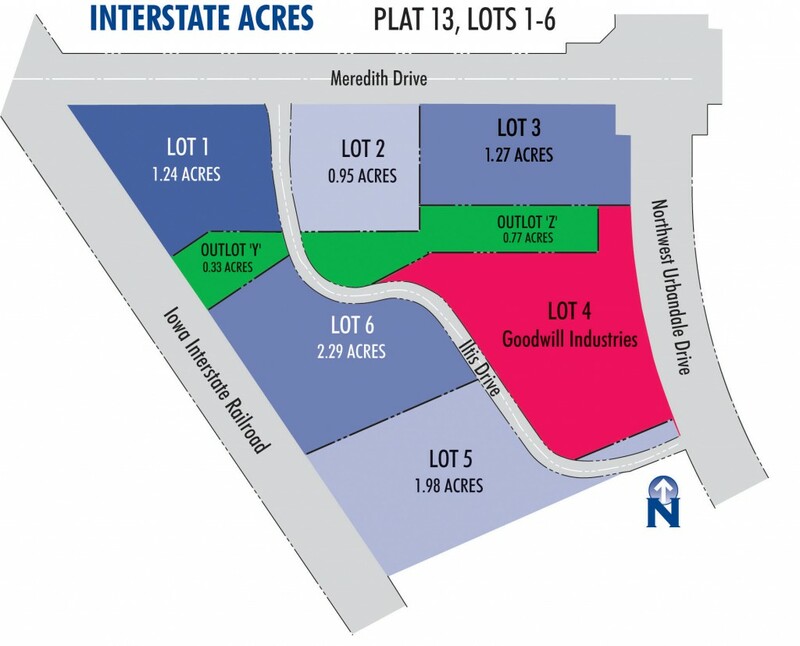 This preliminary plat includes two lots and an outlot. 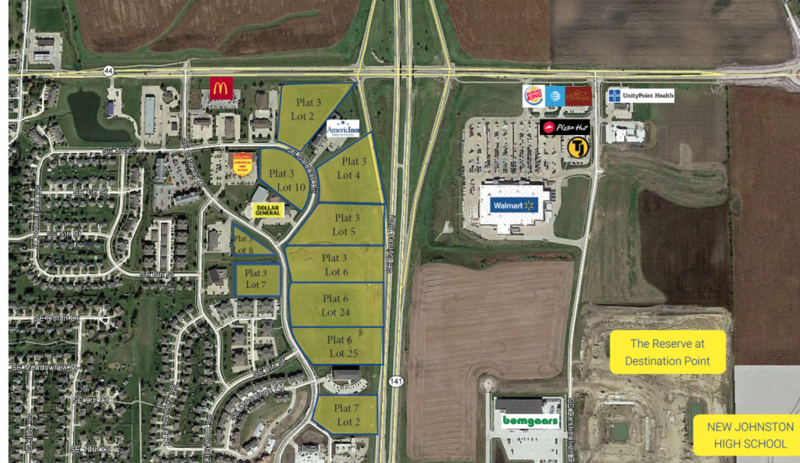 The Waukee City Council will vote on a resolution to approve this plat at the Monday, May 15 Regular Meeting. Woodhaven is a beautiful piece of wooded ground adjacent to pristine undeveloped property owned by the Federal government as part of the Saylorville reservoir. The development plan offers a nice mix of lot sizes and configurations, many with walkout or daylight capabilities. 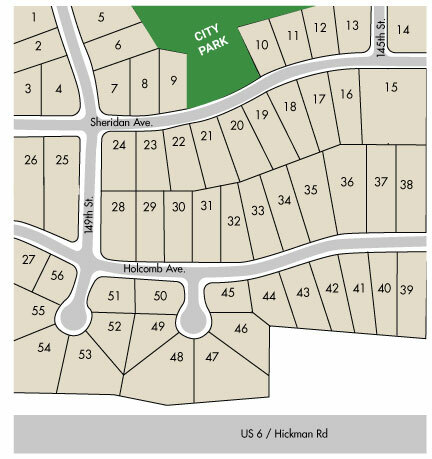 The site features large, wooded cul-de-sac lots located west of Parker Boulevard and south of Highway 415, is ideal for families, and is within walking distance of North Polk Elementary, the Polk City Library, Leonard Park and lakes. The development includes a linear park to provide a future connection to the school and to the 28-mile long Neal Smith Trail system. For more complete information, additional features and a private showing, please call today. 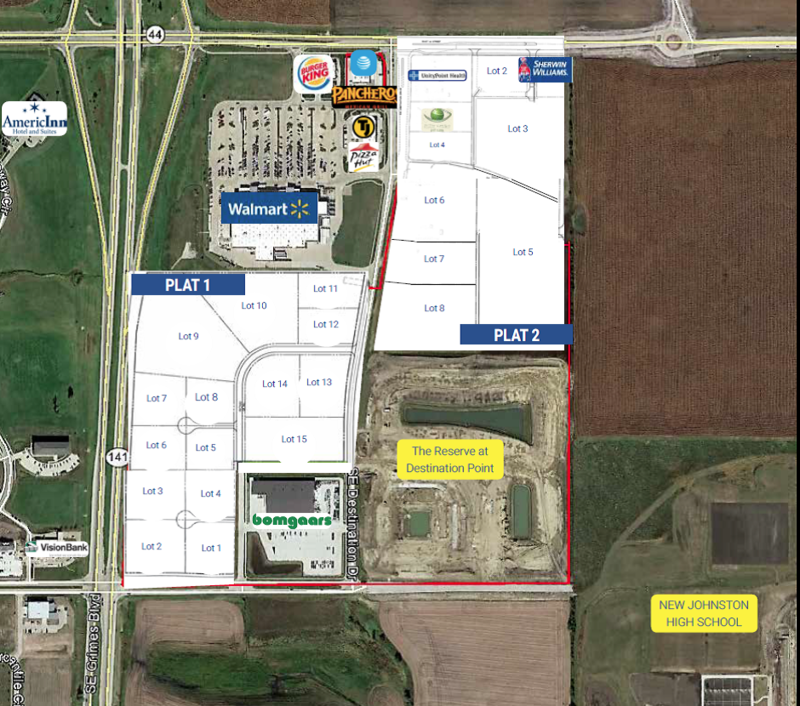 Knapp Properties is offering 118 acres of land located just off of Army Post Road and Fleur Drive in Des Moines. 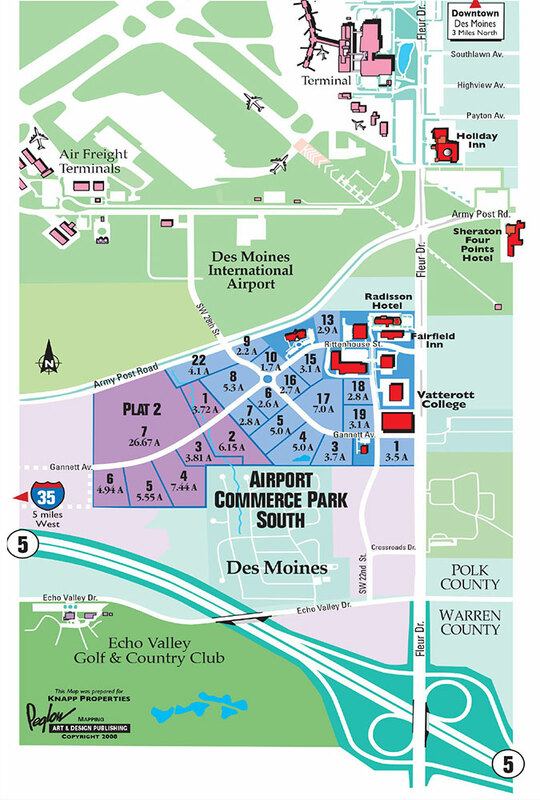 Close proximity to the Des Moines International Airport. High cube warehouse coming soon. Strategic location. Superior quality business park. Great investment value. Less than 3 miles north of I80 / I35 on Highway 141, Destination Ridge is minutes from Downtown Des Moines, West Des Moines and Saylorville Lake. C2 General and Highway Commercial Zoning. Lots available from 1.4 acres to 33.2 acres. Located minutes from downtown, West Des Moines and Saylorville Lake. Enjoys Highway 141 frontage for most lots, great visibility, and access. Planned business zoning includes office buildings, commercial, retail and apartments.